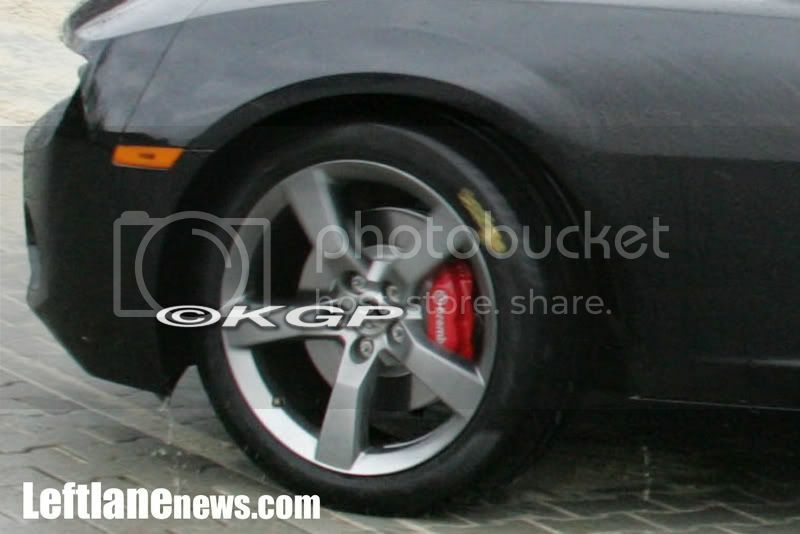 Word is Camaros have been ordered for Marketing purposes! They will be built in Australia and will be the cars you see in Brochures early on. 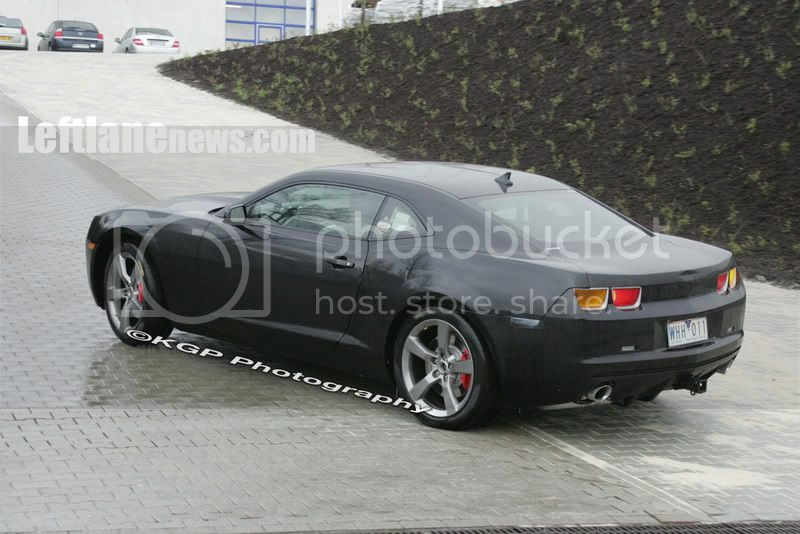 New Camaro updates have been slow and we haven't seen any test car pictures in a week or so. Hopefully this will change and we will see even more information as the summer progresses including some production interior and motor compartment shots. Camaro5.com has posted a six minute video showing some Camaro testing at Nurburgring. You can really hear this thing on the street and on the track, I'd like to know what is under the hood! 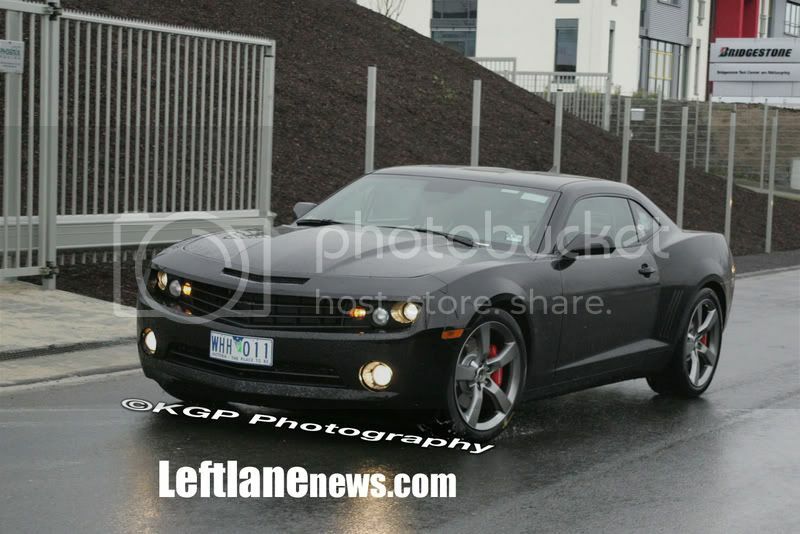 Accoring to Motor Trend magazine, the 2010 Chevrolet Camaro is a Gotta have car! 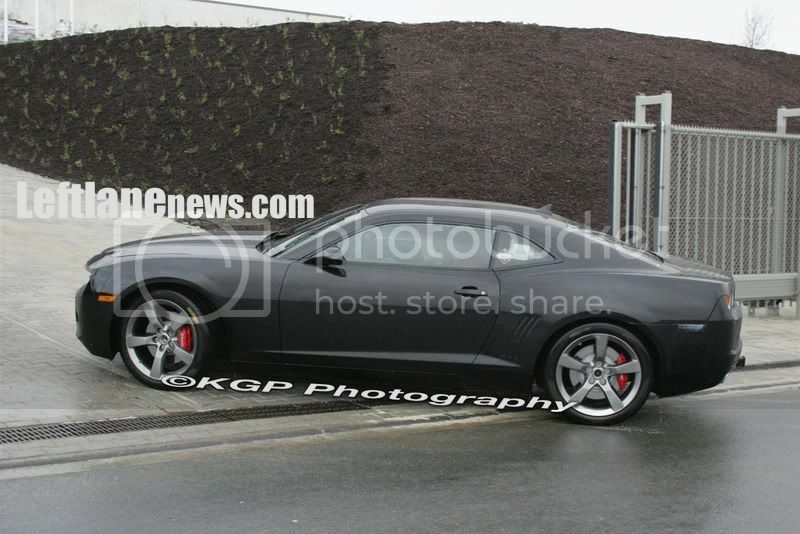 Of the American Big Three's trio of "retro" ponycars-Ford Mustang, Dodge Challenger, and Chevrolet Camaro-it's the still-forthcoming 2010 Chevy that's the four-wheeled Paris Hilton, the car swarmed by the loudest buzz and blinded by the most paparazzi strobes. Sure, magazine covers exploded with Mustangs when Ford unveiled its sensational, fifth-generation model for 2005, but the Mustang, like the rotation of the earth, is a constant, a familiar face ever since its debut in 1964. And the new-for-2008 Challenger, a great-looking piece that conjures images of the iconic star car from 1971's "Vanishing Point," is inspired by a nameplate that served only eight interrupted years in production; compared with its two pony rivals, it's nearly a niche model. This is a nice video, aside from the narrators obvious speculation about the SS or Z28 model designations. This video comes from 2006 and we dug it up on youtube - worth watching! Jay Leno really knows his cars and has some good things to say about the Camaro Concept. Let's hope it holds true come first quarter 2009! 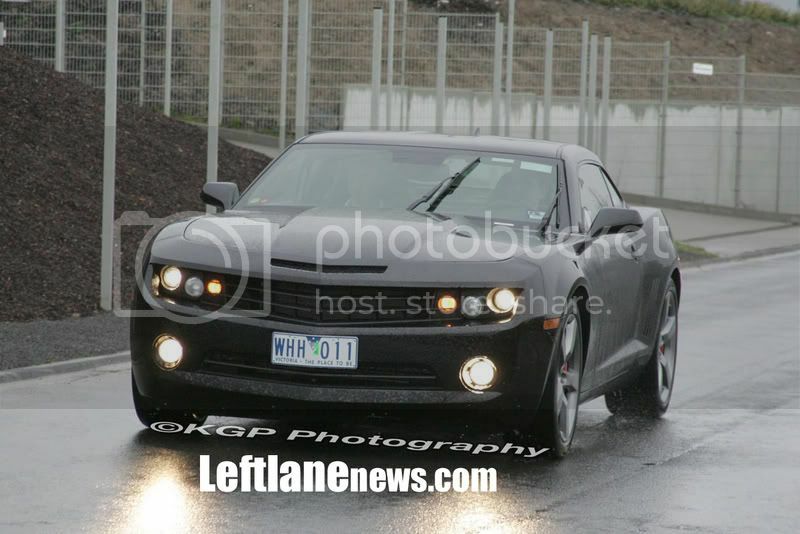 'The Camaro is soon to go on sale in the US as a 2009 model, priced higher than the Mustang but "better equipped", says Lutz. The V6 Mustang coupe is priced from US$20,235 ($25,528). 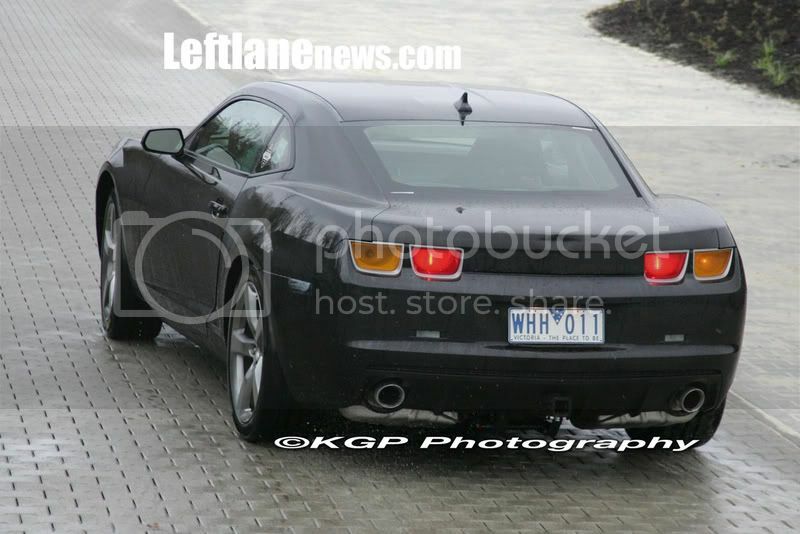 The V8 GT coupe begins at US$26,825'. 'Lutz says the lighter V6 gives the Camaro a nearly perfect 50-50 weight distribution. "With the V6, it is not a heavy car. The Camaro will be a lively and engaging car," he said'.